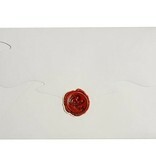 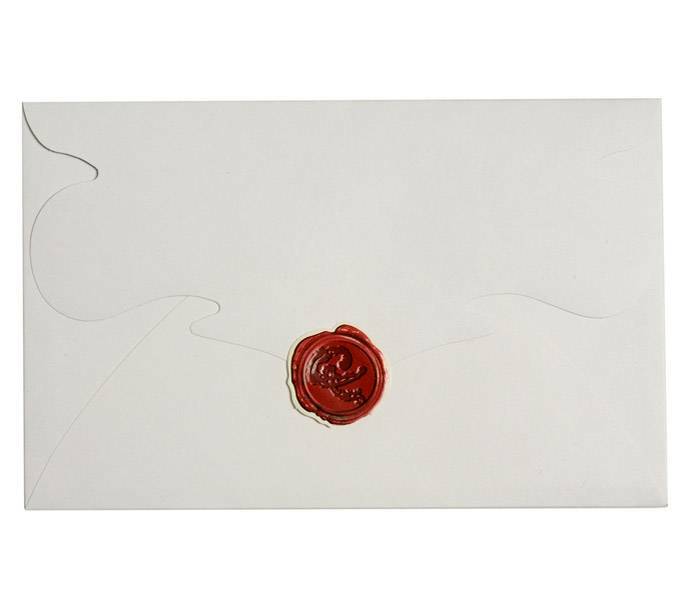 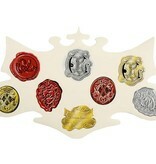 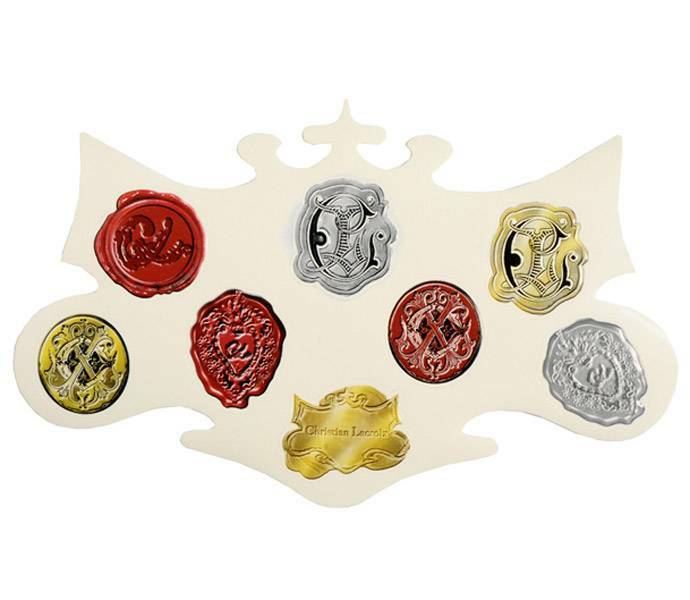 Includes eight die-cut, embossed sealing wax stickers. 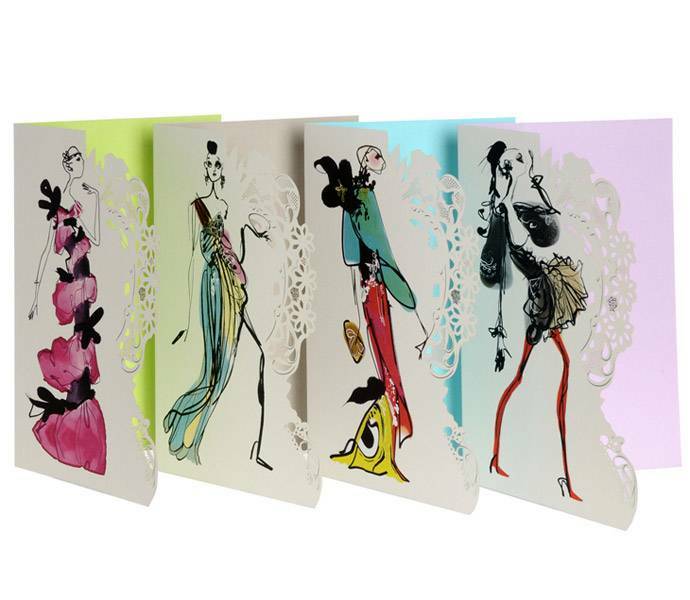 The beautiful Haute Couture Boxed Note Card Set is another highlight of this fabulous collection – simply a must have for any fashion fans or lover of pretty pictures. 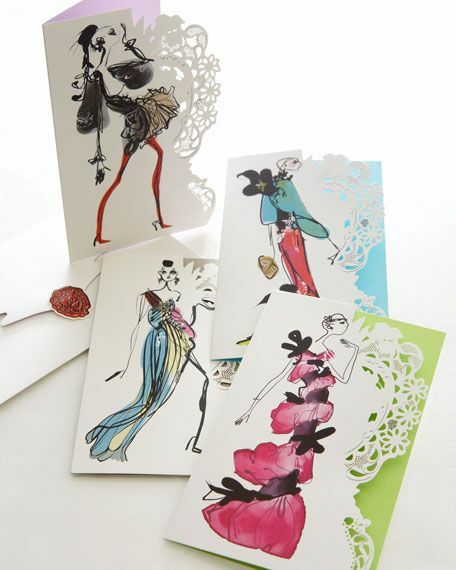 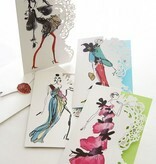 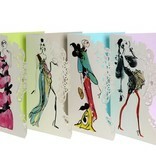 Adorned with fashion sketch illustrations by the haute couture designer, the set includes 8 note cards & envelopes, with four designs – two of each. 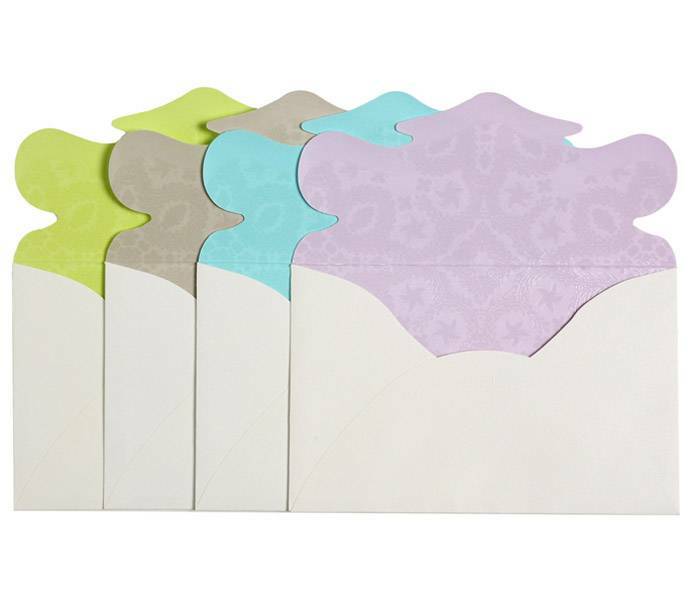 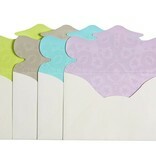 Each note card also features lace-cut construction and each envelope is in a pretty pastel colour, perfect for sending stylish thank you’s or simply writing to say hello. 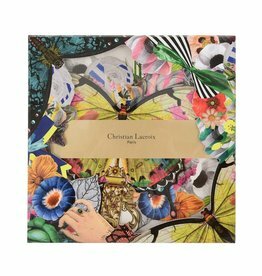 Lovely hardbound journal from Christian Lacroix. 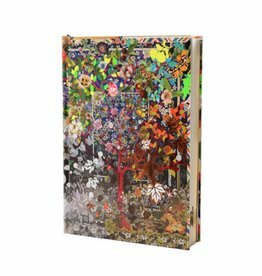 With pages in different designs of the four seasons and gold gilded page edges, a very special journal for all your notes or a beautiful dairy for all your adventures!